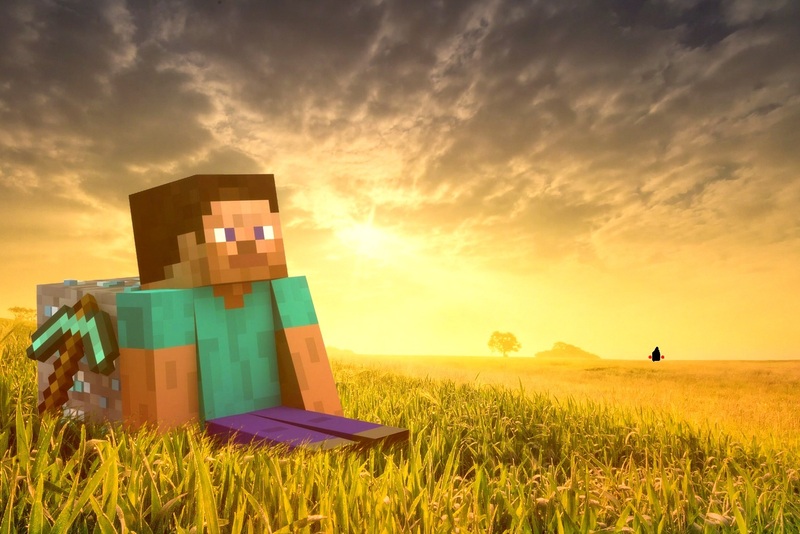 PRETTY. . HD Wallpaper and background images in the 《我的世界》 club tagged: minecraft awesome. This 《我的世界》 photo contains grainfield, 粮田, and 稼粮田. There might also be lychgate, lichgate, lychgate lichgate, 风力发电机组, 风力发电机, 草皮房子, 索迪, 土坯房子, 草房子, 沙地, 土坯房, 超氧化物歧化酶的房子, 索, and adobe.